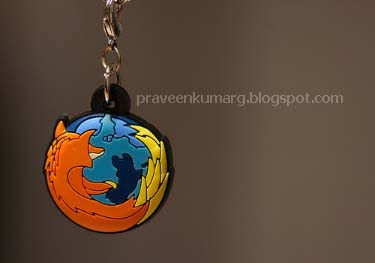 Mozilla’s newest browser version, Firefox 3, enjoyed huge support when it launched, breaking a world record in the process. With improved browsing features, Firefox 3’s performance over it’s earlier version Firefox 2 was plain to see. However, there was one issue that many users were starting to notice; the increased loading time when launching the browser. This article will explain how to shorten the Firefox 3 load time, using free tools and your Windows command line. Firstly, we will need to download a compression tool that will pack and reduce the size of your Firefox executable. This tool is called UPX (The Ultimate Packer for eXecutables). Once downloaded, extract the file upx.exe and copy it to your Firefox installation directory (typically C:\Program Files\Mozilla Firefox). Close Firefox if you have it running. You will now need to open a command prompt window and change its path to the installation directory mentioned above. For those who are unfamiliar with the command prompt, there is help in a small file named Open Command Prompt Shell Extension. 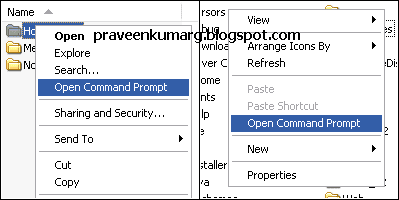 This will allow you to open a command window from the folder in Windows Explorer (see screenshot below). 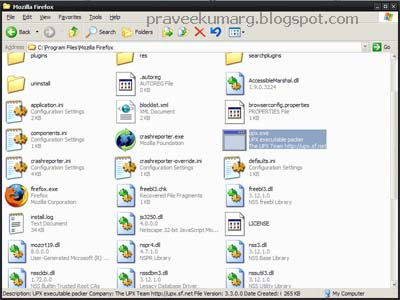 This command will execute the file packer which will compress your Firefox executable. Once it has finished, close all open browser windows and applications and re-launch Firefox. You should now notice an decrease in load time when starting your browser. Hopefully this tweak will allow you to improve load times on whatever computer you use. If you have any further tips on how to improve your Firefox load time, please leave a comment below. I've tried this tip for my Firefox program, and it really seems to work! Thanks. Nice tip. There are good methods to reduce Firefox load time in windows but not too in ubuntu. Ok there are preloaders available for Mozilla but these software's are loaded in windows startup, slow down the xp loading LOL!